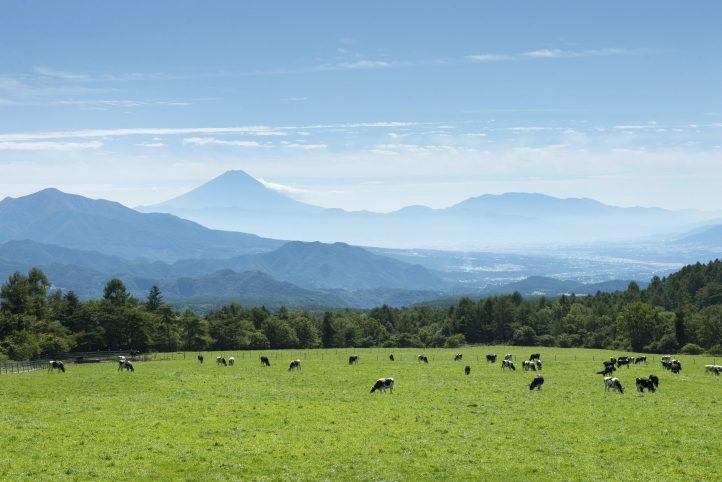 Settled below the strikingly beautiful mountains of the Japanese Alps lies Azumino. 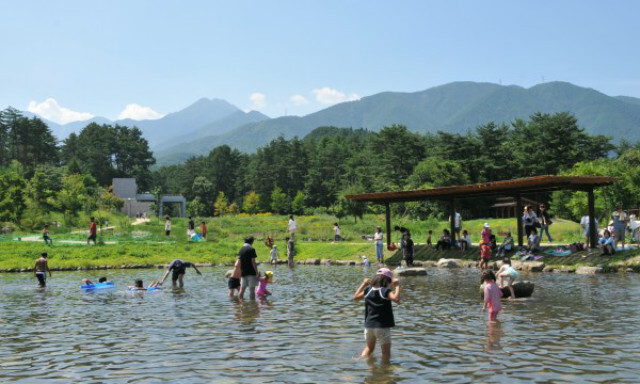 It’s located in the western part of Nagano, at an altitude of 500m-600m ins.Due to the low humidity, the summer here is cool and cloudy, suitable for travel. Additionally with stunning views of the surrounding alpine landscape and a dizzying array of cultural attractions. Azumino really is one of Japan’s best-kept secrets! The tableland of Tateshina is blessed with a stunning natural beauty location, at an altitude of 1000m. The summer here is nice and cool, suitable for relaxation. 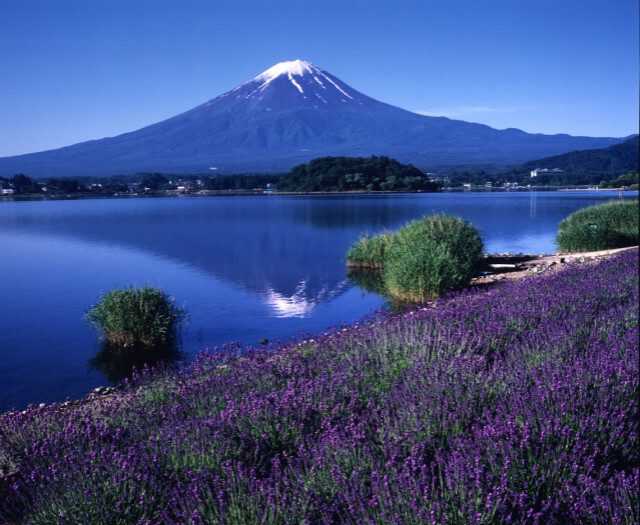 In Tateshina find forest paths, highlands, mountains, lakes, valleys, and the peak of Yatsugatake. The area is veiled in rich greenery, beautiful blossoming flowers, gorgeous and ever-changing scenery throughout each seasons. Enjoy the colors of summer. 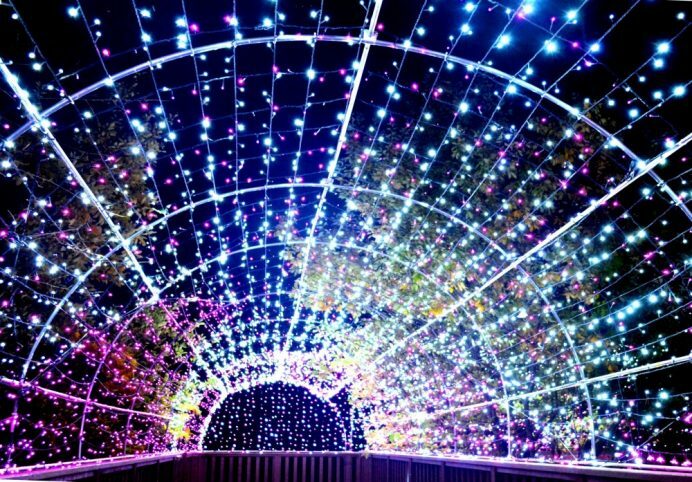 Kiyosato is located in north of Yamanashi prefecture next to Tokyo. Farming and rural area,2 hours from Shinjuku by bus. Located at an altitude of 1000m~1400m ins. Standing in the Kiyosato, you can overlook the Mount.Fuji and the South alps at the same time. 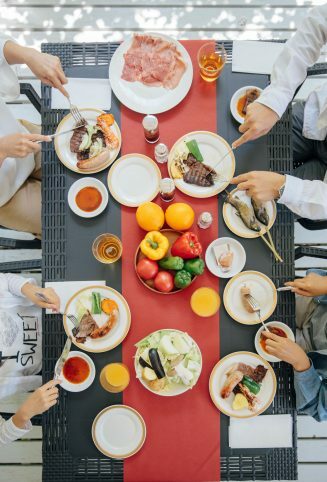 In addition, Kiyousato has different outdoor activities experiences, Farm experiences, delicious food and outstanding. 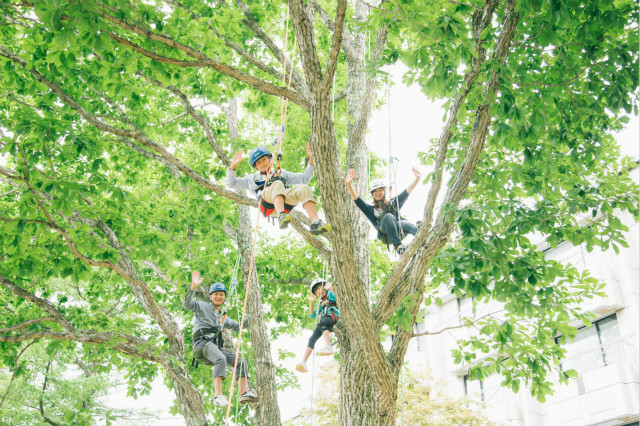 The Izu-kogen Highlands in the city of Ito is known as a summer resort area where you can still find plenty of nature to enjoy in the mountains or along the sea. 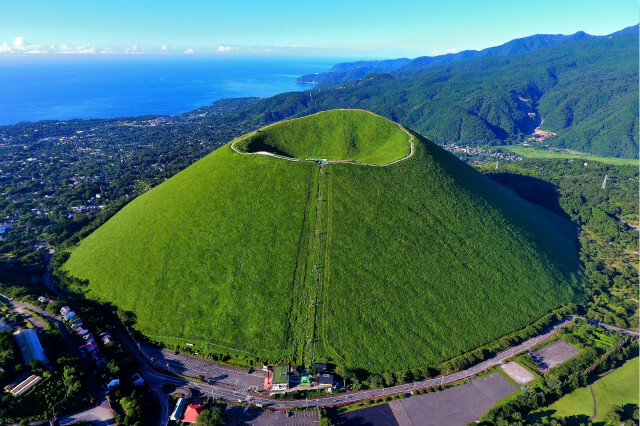 It’s easily accessible, only about one hour and forty minutes away from Tokyo.In addition to its beautiful natural surroundings, another charming point of the Izu-kogen Highlands is its numerous art and history museums. There are many cafes and restaurants as well, where you can enjoy a bite to eat or something to drink as you travel around the different museums. For instance, there is the Ikeda Museum of 20th Century Art which houses a collection of paintings, sculptures and other works created during the 20th century.